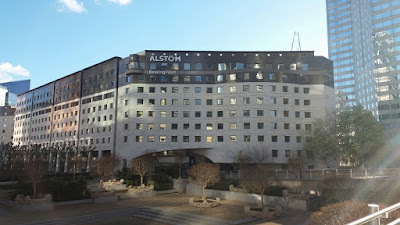 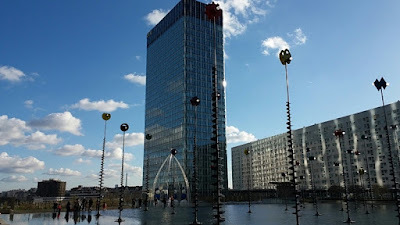 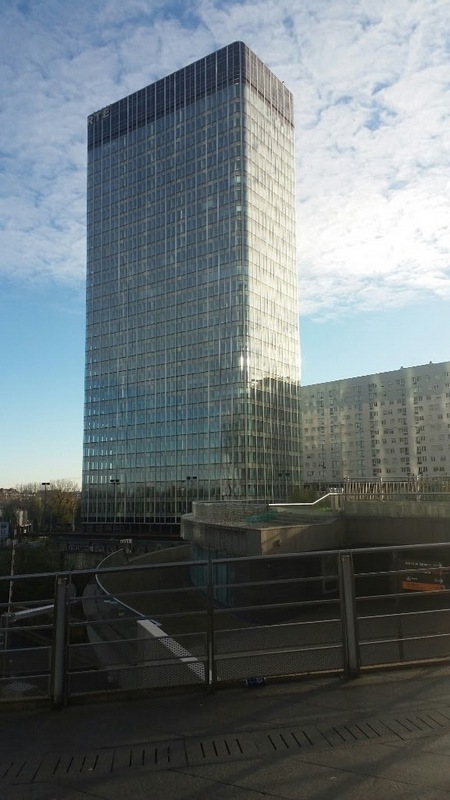 Description: La Defense is a major business district of the Paris & la-de-France region, located in the commune of Courbevoie, Just west of the Paris City. 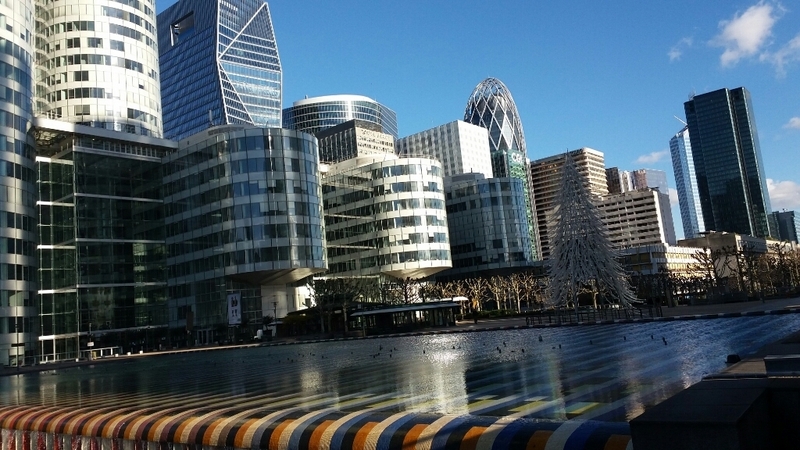 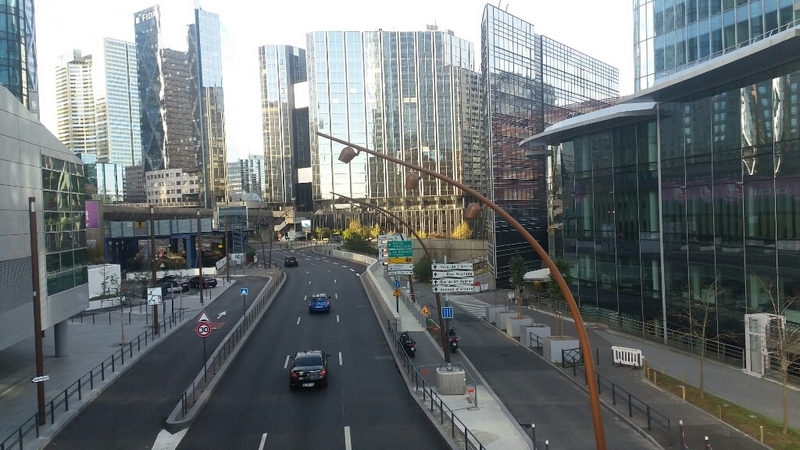 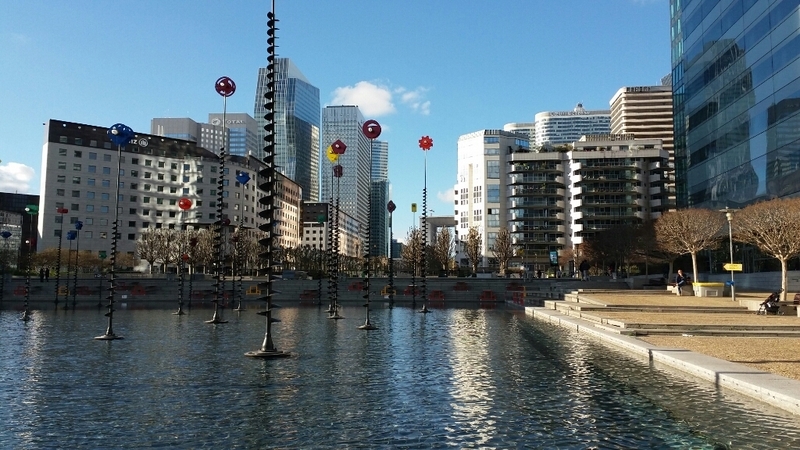 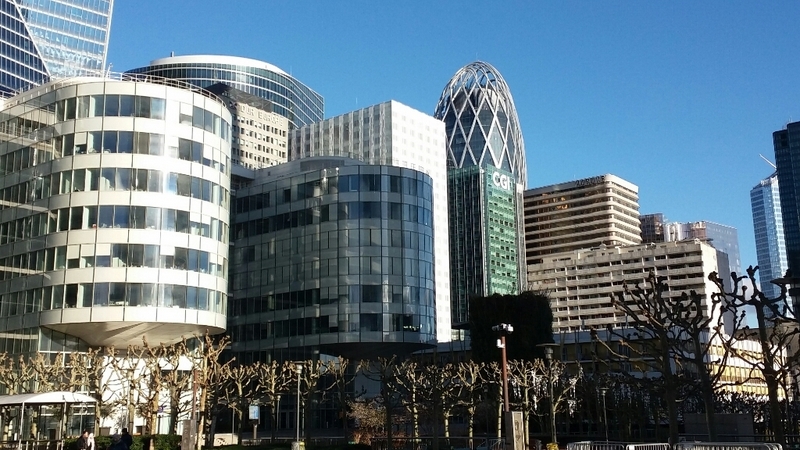 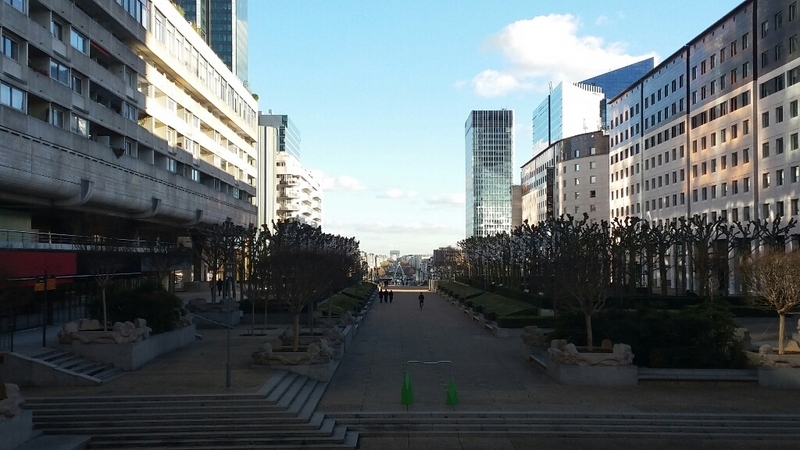 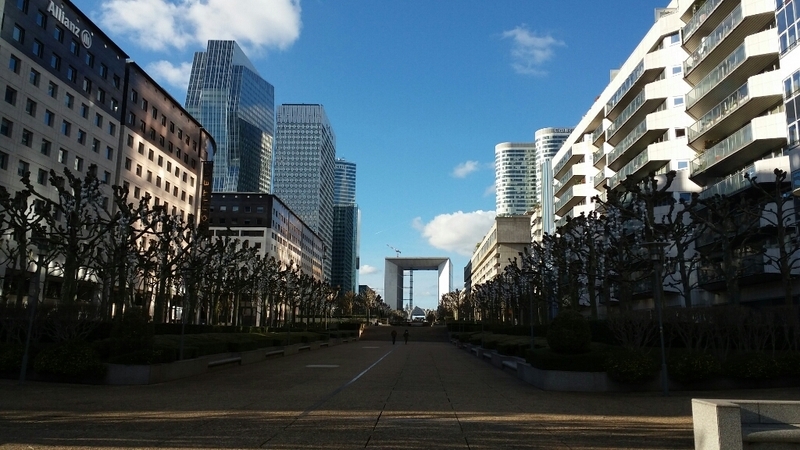 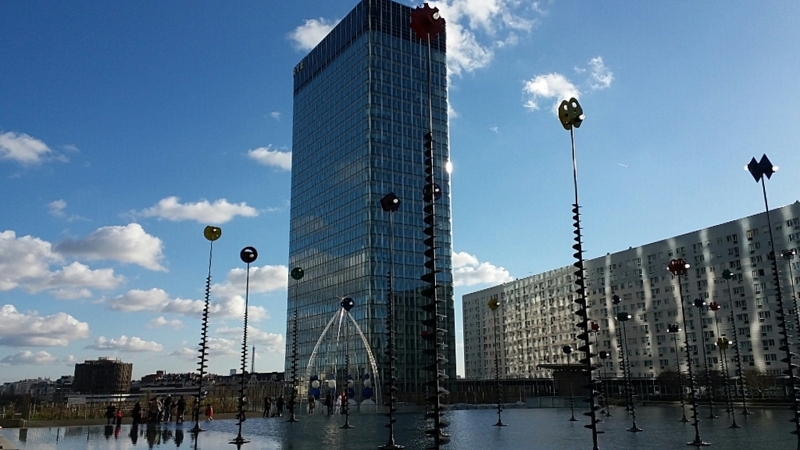 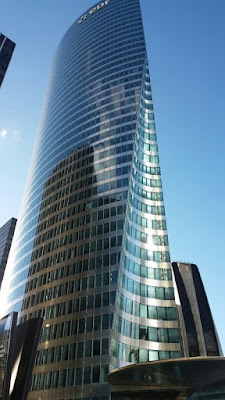 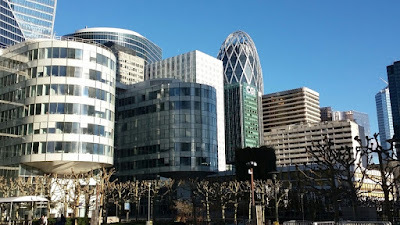 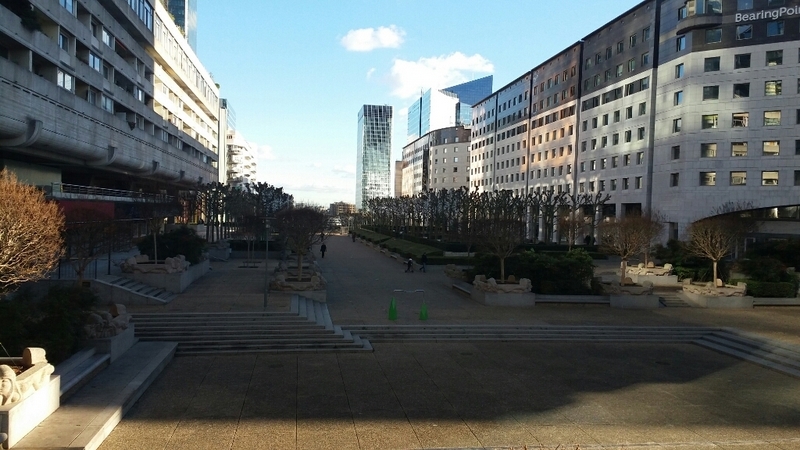 La Défense is Europe’s largest business district with 560 hectares and around 3.5 million square metres of office space. 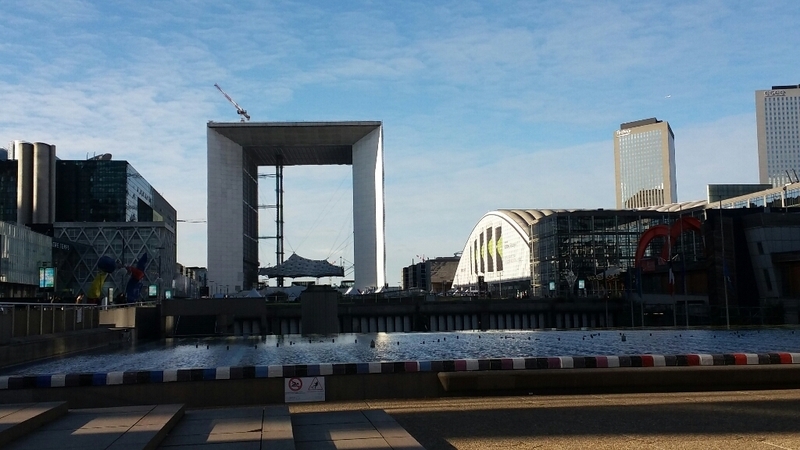 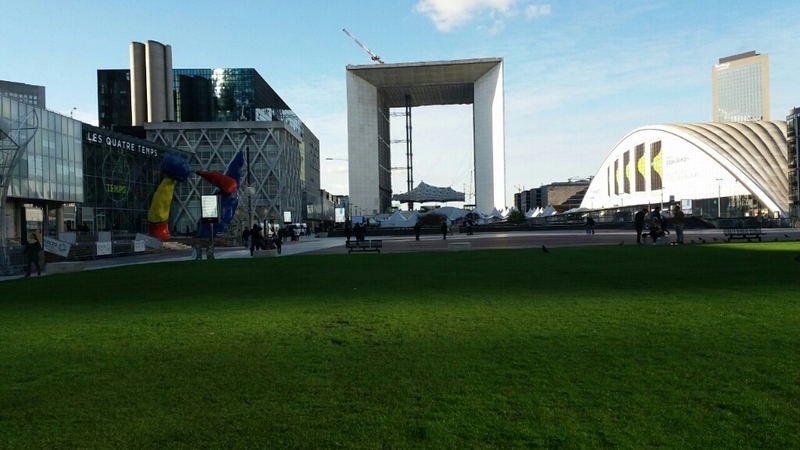 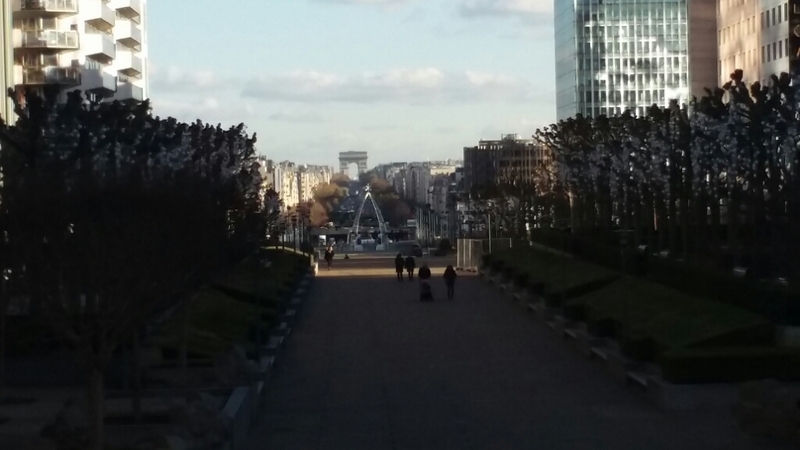 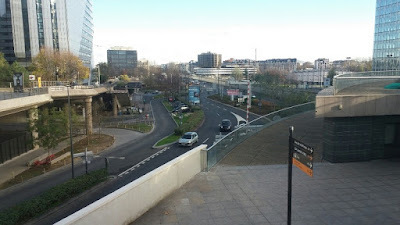 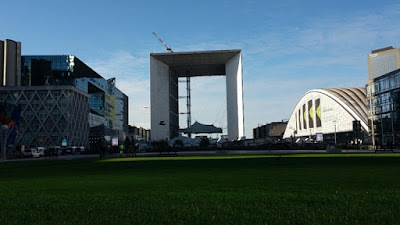 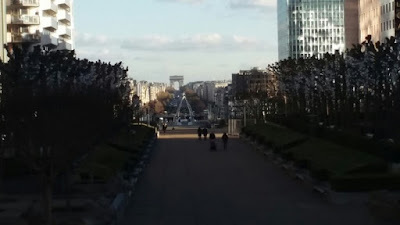 Special Tag: La Défense is located at the western most of the 10 Km long Historical axis of Paris, which starts at the Louvre in Central Paris, and continues along the champs-Elysees, well beyond the arc de Triomphe along the Avenue de la Grande Armee before culminating at La Defense.